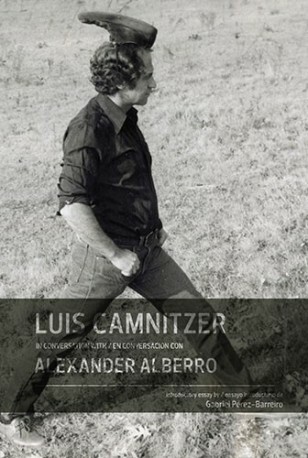 Luis Camnitzer in conversation with Alexander Alberro is the eighth book in the Conversations series. Camnitzer, along with art historian and professor Alexander Alberro, explores his unique approach to conceptualism and art as pedagogy. The book also includes an introductory essay by Gabriel Pérez-Barreiro. 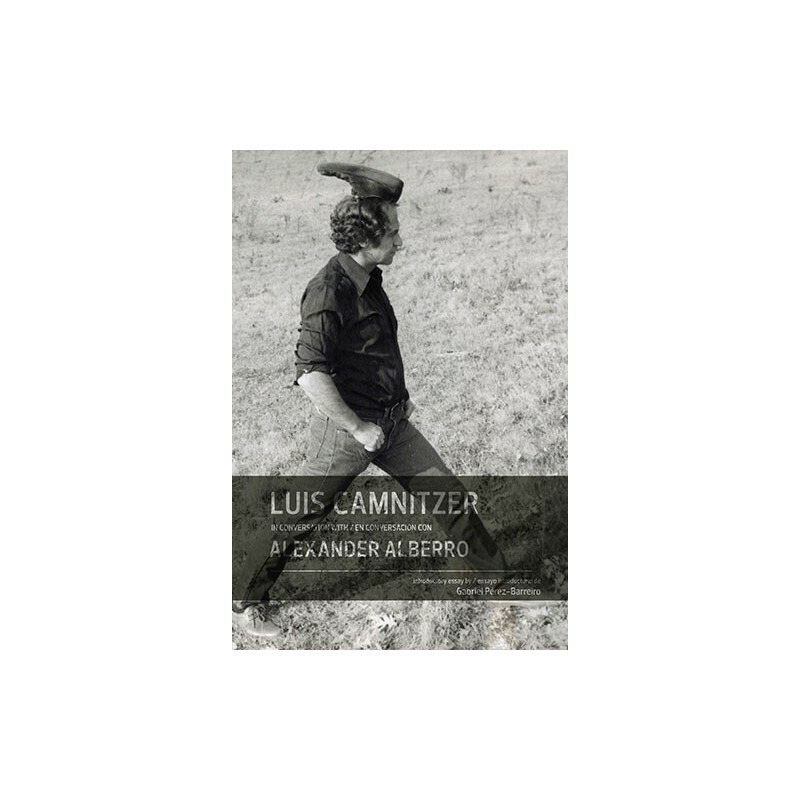 Born in Germany in 1937, and raised in Uruguay, Luis Camnitzer has been an influential artist, theoretician, teacher and curator for almost five decades. He was at the forefront of the conceptualism of the 60s, working on engravings, sculpture, installation and other media. Camnitzer's work tests our perception of reality and the status quo, and is characterized by the hilarious and politically charged use of the language to highlight issues of power and commodification.